Who don’t love a cute simple yet helpful little device? 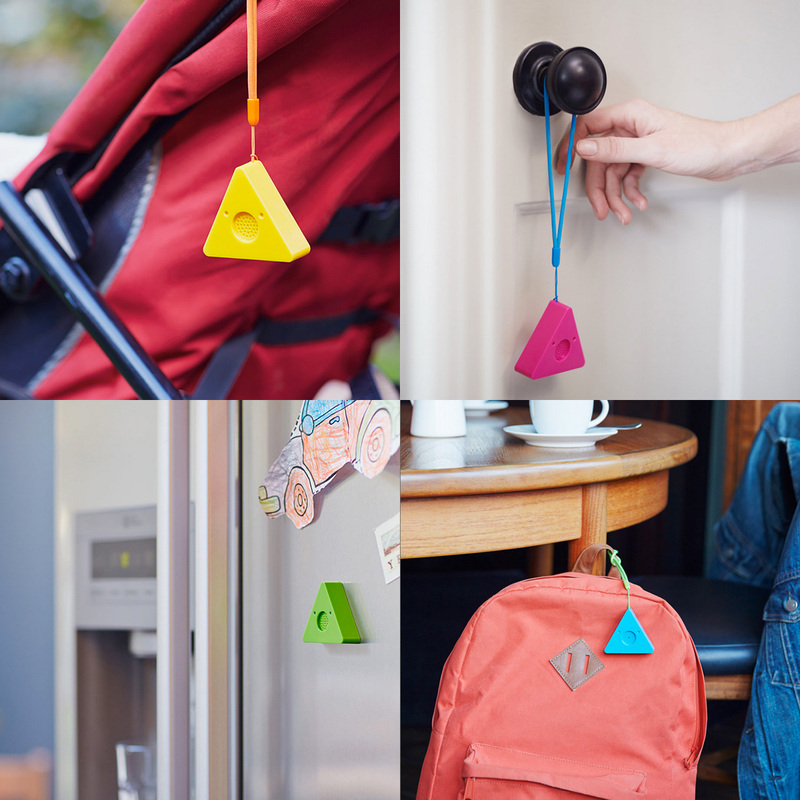 The Bleep Bleeps are cute, connected devices that help you get pregnant, give birth, look after your baby and raise your child. Each device connects to the BleepBleeps app and gives you access to simple tools, guidance and content to make parenting easier. They are a family of brightly coloured, in different shapes and sizes not-your-normal type of electronic gadgets. They are aptly names too. We have among them Lily Loco, Ultra Stan, Master Bates, Tony Tempa and a few more, each with a special function of their own. The one headlining the show right now is Sammy Screamer, a cute little movement sensor that’s controlled by your smartphone. 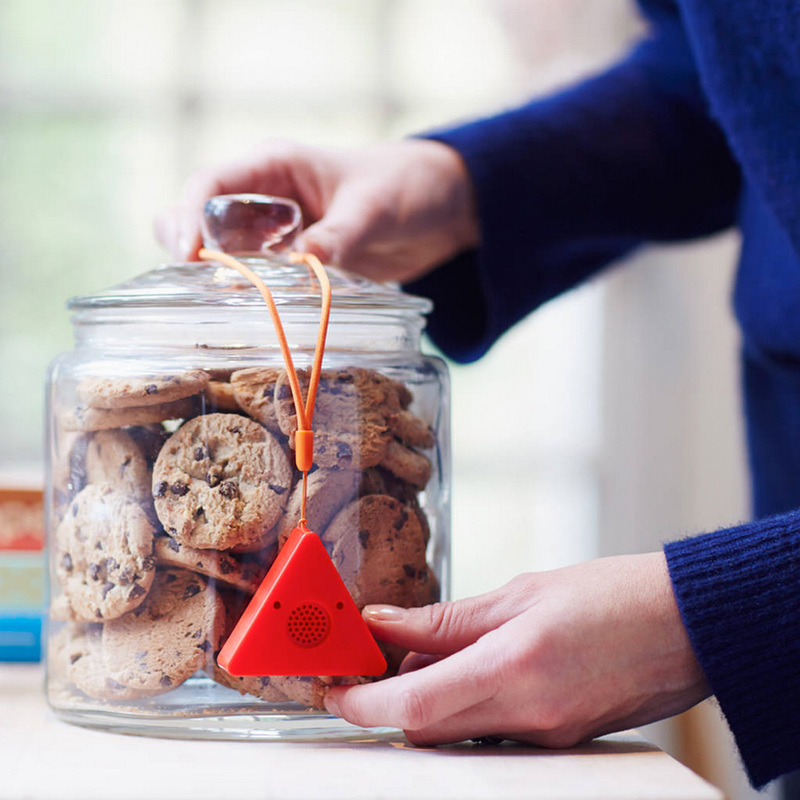 Sammy lets you keep an eye on your stuff and bleeps when she’s moved and sends a notification to your smartphone. You can stick Sammy on the things you want to keep an eye on and she’ll let you know if they are moved. Placed them on baby’s buggies and strollers, refrigerator doors, windows and cupboards, handbags and rucksacks, laptops or even the cookie jar! It uses Bluetooth to communicate to a smart phone application with a range of up to 150 feet allowing the user to set sensitivity and volume through the intuitive interface. When the object the device is monitoring moves, Sammy Screamer alarms with an audible sound and sends push notifications to the tethered smart device alerting the detected motion. Sammy Screamer uses a simple coin cell for power, which will last for almost a year on stand-by or almost 1000 alerts on full volume. This entry was posted in Safety and Health, Technology and tagged app, gadget, technology.